Five golfers will represent Vietnam at the World Amateur Golfers Championship (WAGC) 2017 in Malaysia this November. 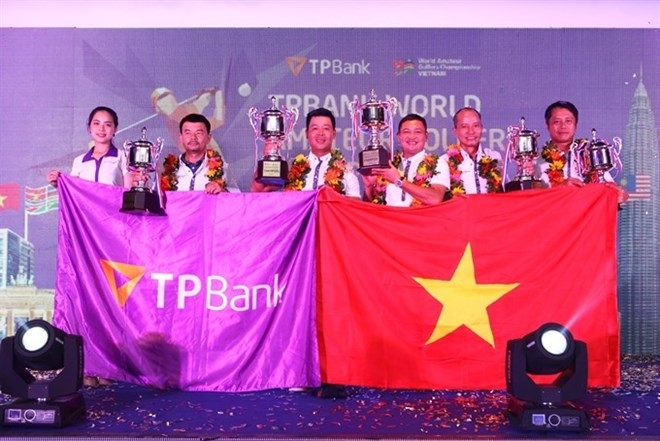 They won the opportunity at the final round of the TP Bank WAGC Vietnam held on September 9. The winners - Nguyen Hong Hai, Vu Duc Lan, Nguyen Duc Ninh, Tran Ngoc Trung, and Pham Trung Tuan - selected from five handicap groups, beat 70 competitors at the Jeongsan golf course in the southern province of Dong Nai. The golfers will move on WAGC 2017, an international competition for amateur golfers from more than 40 countries. 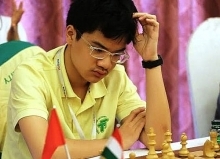 At last year’s WAGC in South Africa, Vietnam ranked second, so the pressure is on for this year’s competitors to seek a victory. Golfer Hai said he has participated in WAGC Vietnam many times, but this is the first time he has been selected to attend the world championship. 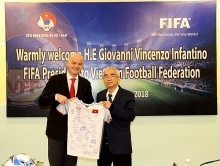 He will try his best to bring glory to the country.